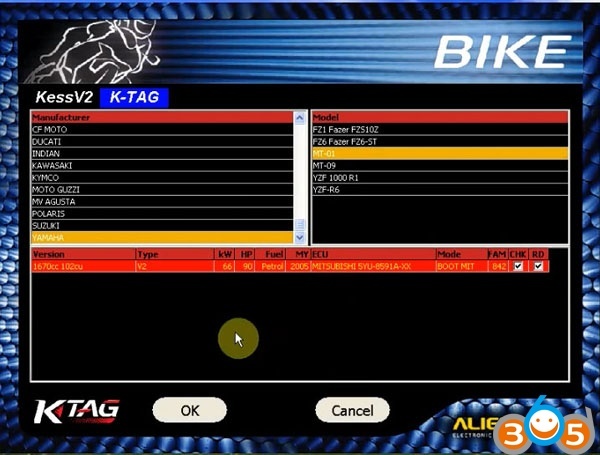 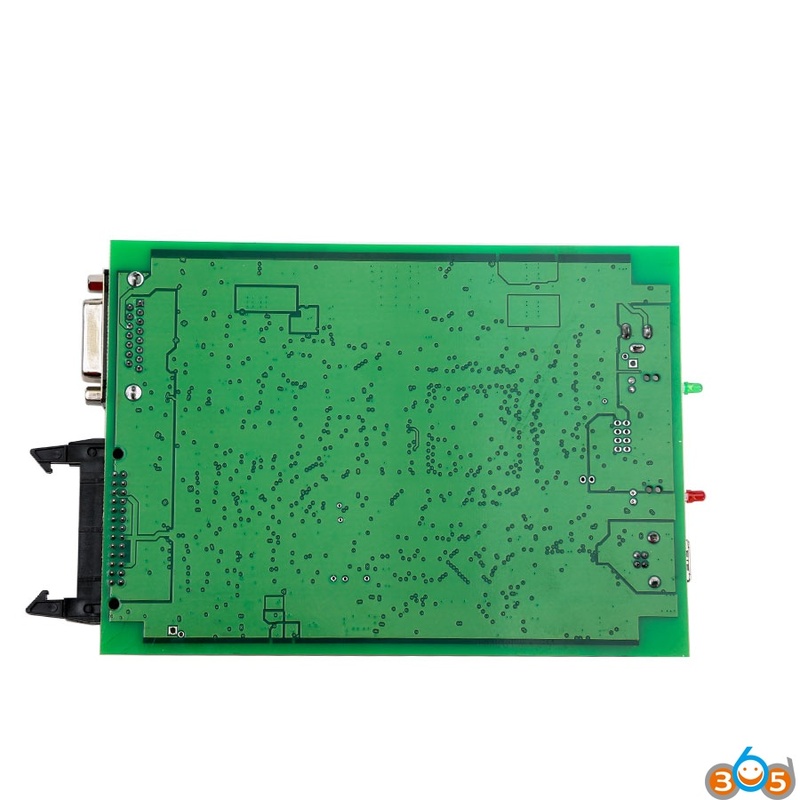 This is the installation guide of Ktag firmware 7.020 Ksuite ecu programming software 2.23 master version. 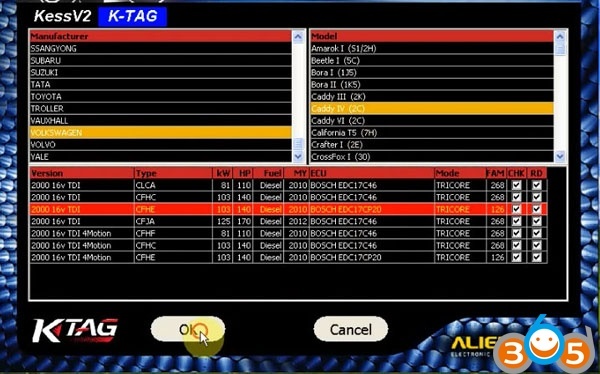 KTAG fw 7.020 adds 100+ ECU types and supports new car models e.g. 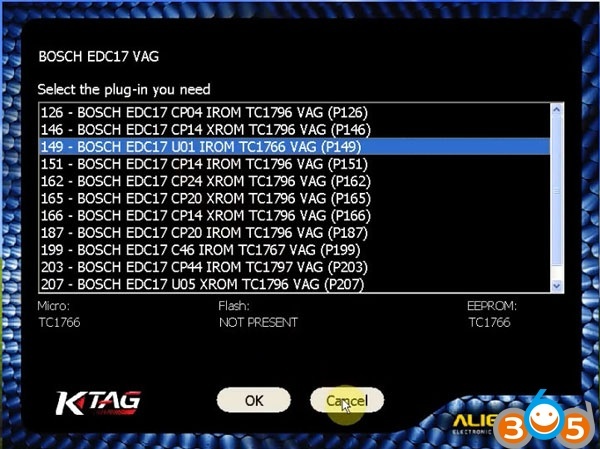 Toyota 76FXXX, PSA 17.4.4, Ford E83, VW 17.5.5 (1766), Mercedes-Benz 276 ECU, Toyota 76F, etc. 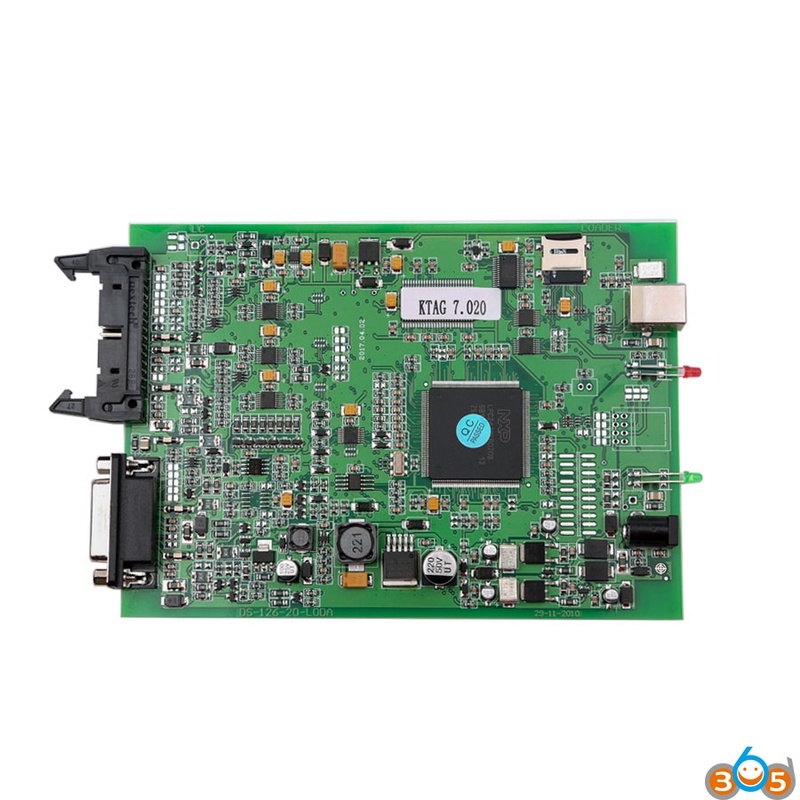 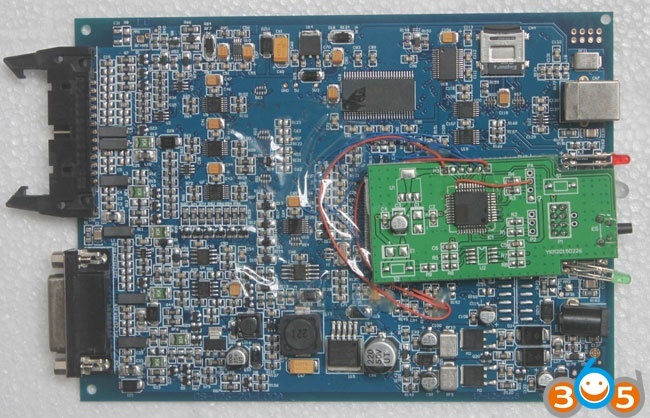 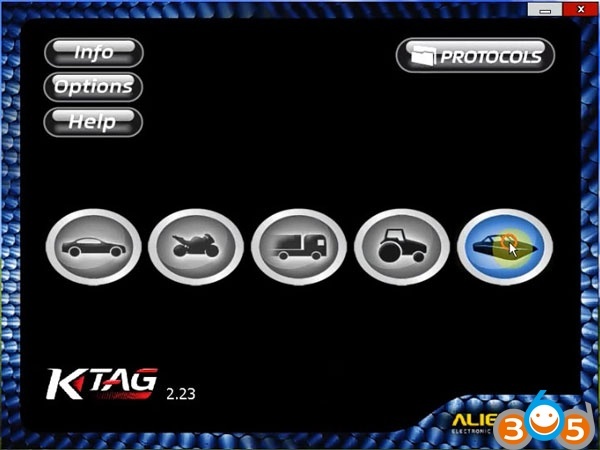 Ktag firmware 7.020 not only differs from PCB design but also ktag software installation. 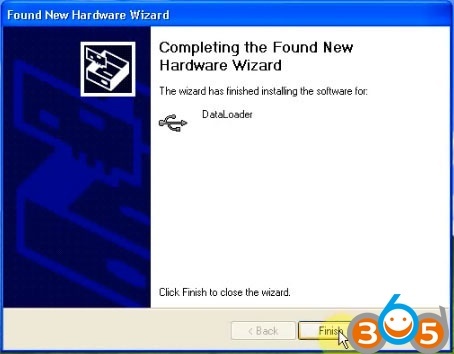 Ktag 7.020 Ksuite 2.23 Windows 7…………Confirmed! Ktag 7.020 Ksuite 2.23 Windows XP…………Confirmed! 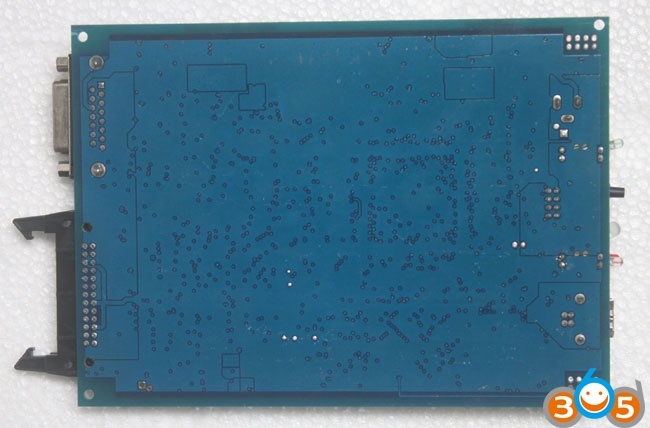 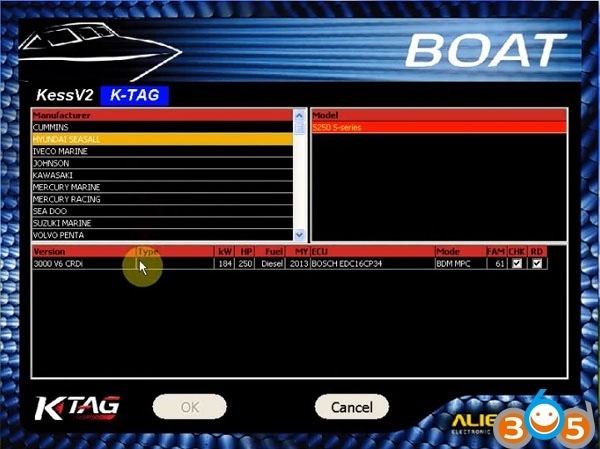 For detailed installation instruction of v2.23 ktag fw 7.020, please go on your reading. 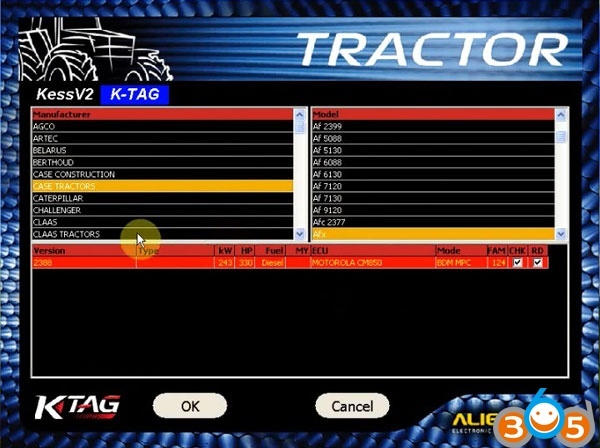 This is for ktag fw 7.020 (SE135) only!!! 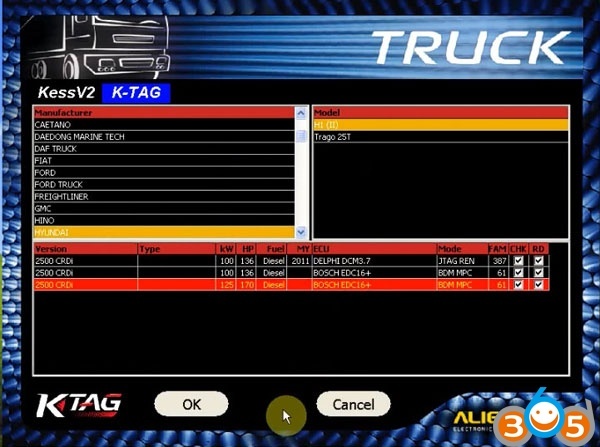 So, the new ktag 7.020 works no issues with cars, trucks, motors, tractors, boats ECU reading/writing.